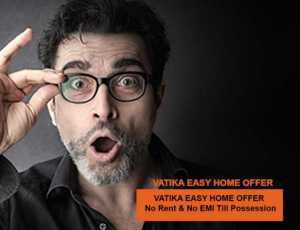 Let's begin with the big bang news for the month this time! 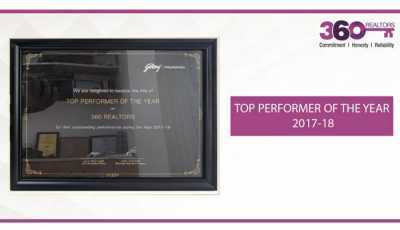 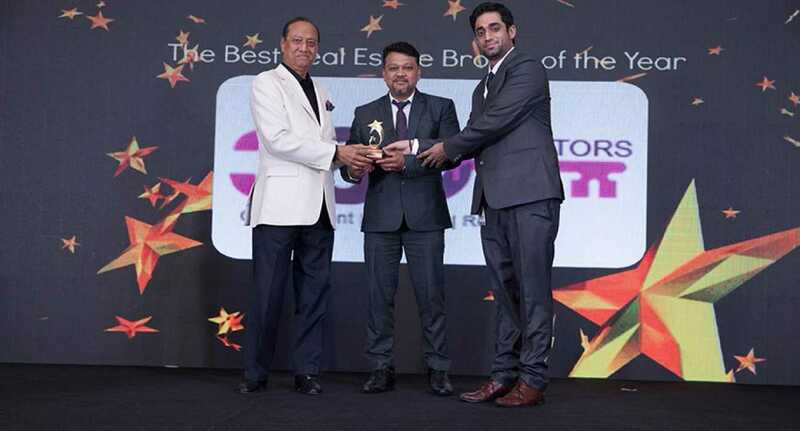 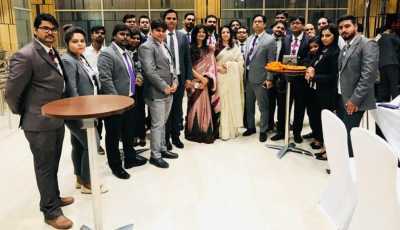 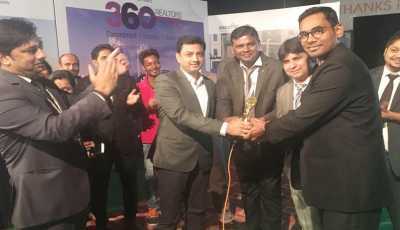 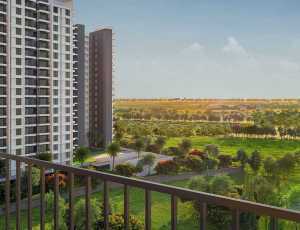 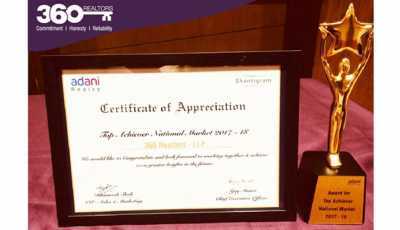 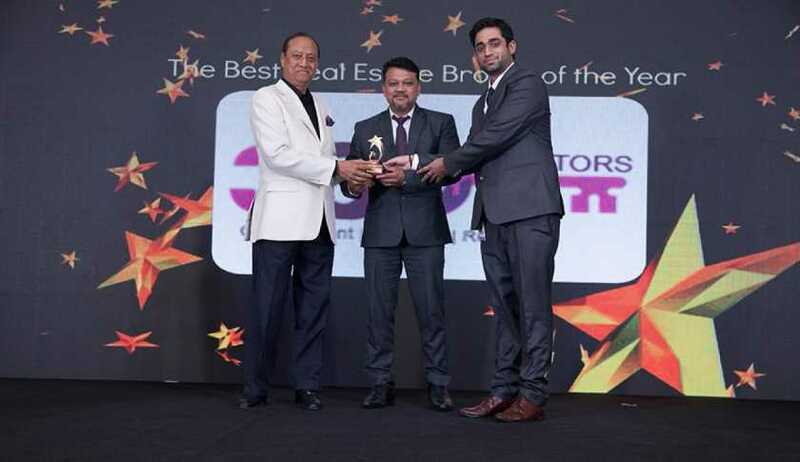 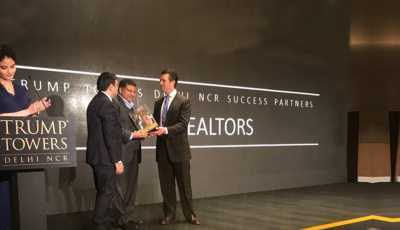 You would be happy to know that at the glittering ceremony of 'Realty Expo Awards 2017' organized at Dubai last month, our 360Realtors received yet another accolade for our outstanding performance and impeccable reputation by being conferred with the most coveted award of "Best Real Estate Broker of the Year (North India)" by REALTY INDIA AWARDS-2017. 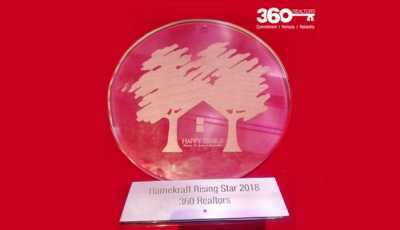 Hats off to each and every 360Realtors for making it possible through their sheer hard work and diligence!